Stubborn fat is one of the most frustrating cosmetic concerns to deal with. Even if you maintain a healthy lifestyle and get enough exercise, these efforts aren’t always enough to attain a lean, toned figure. For some people, pockets of fat simply refuse to budge. Exercise-resistant fat can develop after pregnancy and weight fluctuations, but sometimes, it’s just a result of aging. While many men and women previously turned to surgical procedures to spot treat fat, CoolSculpting is making it easier than ever to get the shape you want. CoolSculpting is a completely non-surgical procedure that freezes unwanted fat from some of the most common problems areas, including the abdomen, love handles, and thighs. Discover how this convenient procedure can eliminate your stubborn fat and help you reclaim a youthful, slim shape. 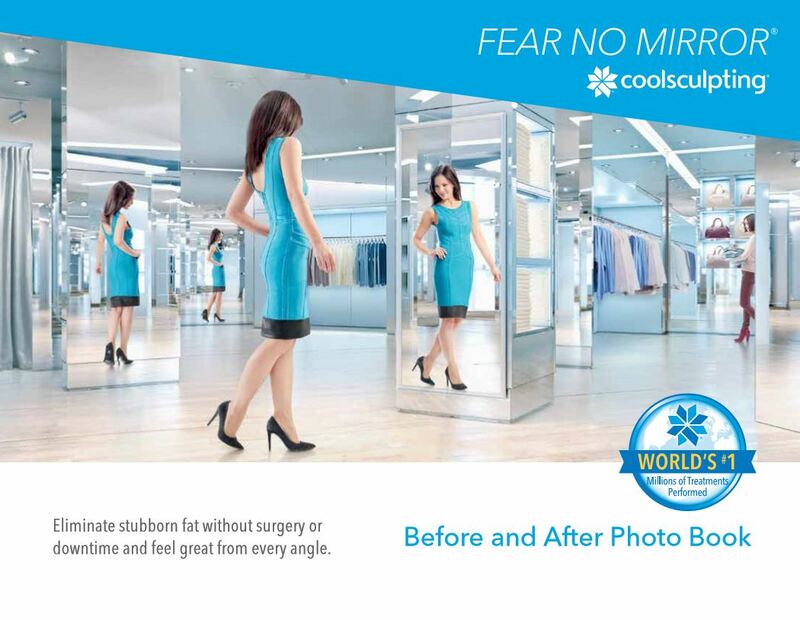 Contact Renaissance Plastic Surgery today to schedule your consultation for CoolSculpting in Macon, GA.
CoolSculpting is the most innovative, non-surgical way to lose those annoying bumps and bulges of stubborn fat quickly. Developed by Zeltiq, this device uses advanced cryolipolysis technology to freeze away fat literally. 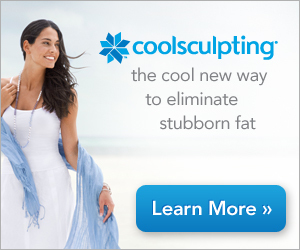 During treatment, the CoolSculpting device is first applied to the area where you want to reduce fat. Using suction, the device will then gently draw your tissue upward while cooling it at the same time. This process causes the treated fat cells to freeze, crystalize, and then die. Gradually, your body will naturally process the destroyed fat cells through the lymphatic system, resulting in a slimmer shape. Ideal candidates should also have decent skin elasticity and should not require significant amounts of fat removal. If you require more extensive treatment of excess fat or sagging skin, you may want to consider surgical body contouring procedures, such as liposuction or abdominoplasty (“tummy tuck”). If you’re considering CoolSculpting, you can find out whether you’re a good candidate by scheduling a consultation at our Macon, GA office. The initial consultation will allow you to ask any questions you may have about non-surgical fat reduction to decide if this procedure is right for you. You will personally meet with a plastic surgeon or CoolSculpting specialist, who will examine your areas of concern and recommend the best course of treatment. The aesthetic specialists at Renaissance Plastic Surgery are committed to delivering the highest quality of cosmetic care in a positive, welcoming environment. Whether you choose to undergo a surgical or non-surgical procedure, you can expect to receive attentive, personalized care throughout the entire process. CoolSculpting requires absolutely no incisions, heavy anesthetics, lasers, or injections, so there is virtually no downtime. Patients may experience mild redness or swelling right after treatment, but these temporary symptoms quickly subside. Your regular daily activities can be immediately resumed. Most patients will begin seeing results about 1 or 2 weeks after treatment. The most dramatic results will be visible 1-3 months after the initial treatment. Typically, you’ll see a noticeable reduction of fat in the treated area after one visit. For optimal results, an additional course of treatments may be recommended. As long as you maintain your weight with a healthy diet and regular exercise, your results will be long term. Significant weight fluctuations can negatively affect your results. Is CoolSculpting Effective on Men? Yes, many of our male patients have found that they are excellent candidates for CoolSculpting. This procedure can reduce stubborn fat in men and help them reclaim a more youthful, masculine aesthetic.